The church offers several meeting rooms, which provide a tranquil oasis located in the heart of the city, within walking distance of both New Street and Moor Street stations. All room hire prices are inclusive of equipment (so no hidden charges! ), and we even provide a 20% discount for charities. We have a variety of catering and refreshment packages to offer, please see our Room Hire Brochure and Welcome Pack for more information. For directions to the venue, and further details of our central location, please see Directions to the Venue. 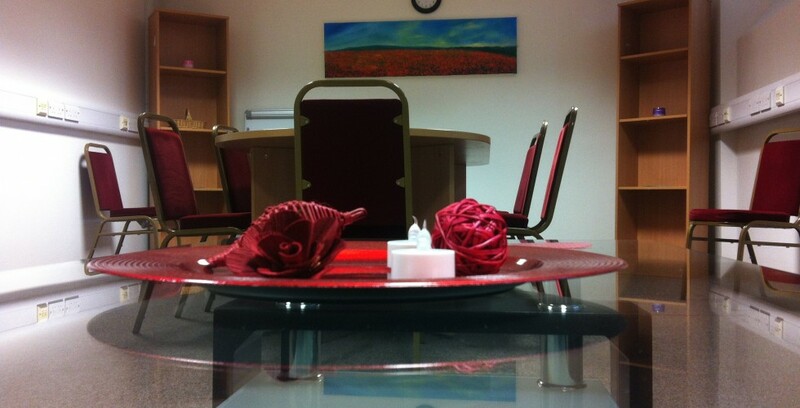 This meeting room is light and spacious, with full disabled access, and a disabled toilet on the same floor. It also has air conditioning. 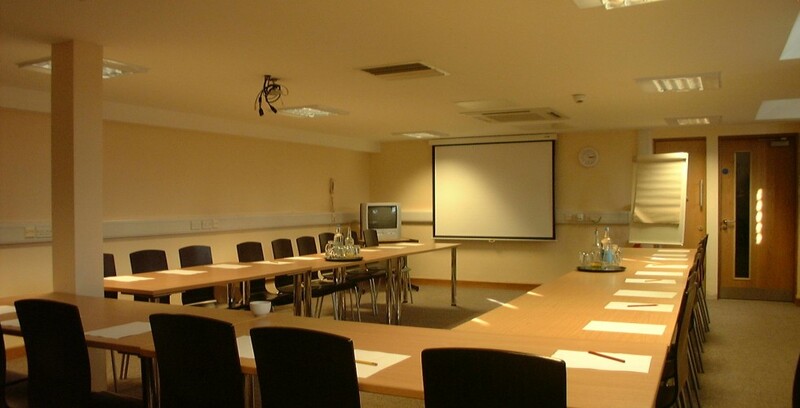 The room comes equipped with a flat screen TV to display presentations, flipchart, and a laptop (if needed), including in the room hire charges. 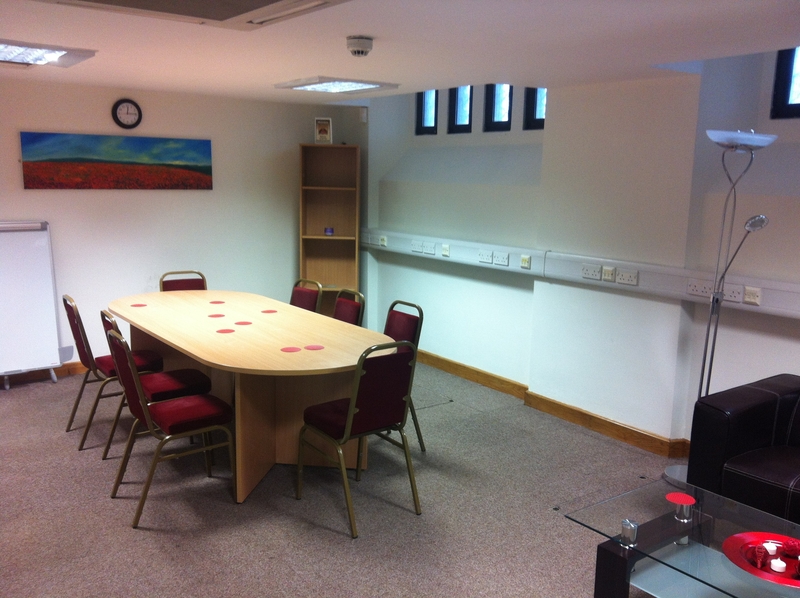 This room is ideally suited to medium sized meetings, or used as a breakout space alongside the Deritend Training Room. It is located on the lower level off the main meeting room floor, down 4 steps, and is our only room without disabled access. 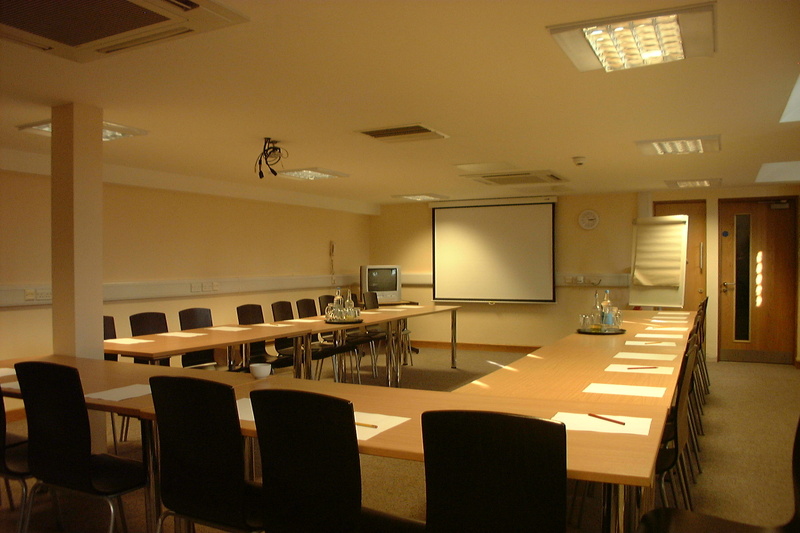 The room comes equipped with a flat screen TV to display presentations, flipchart, and a laptop (if needed), all included in the room hire charges. This room is a comfortable setting for small meetings, or used as a breakout space alongside our two larger meeting spaces. There is a space to relax in the room on our comfortable sofas too. 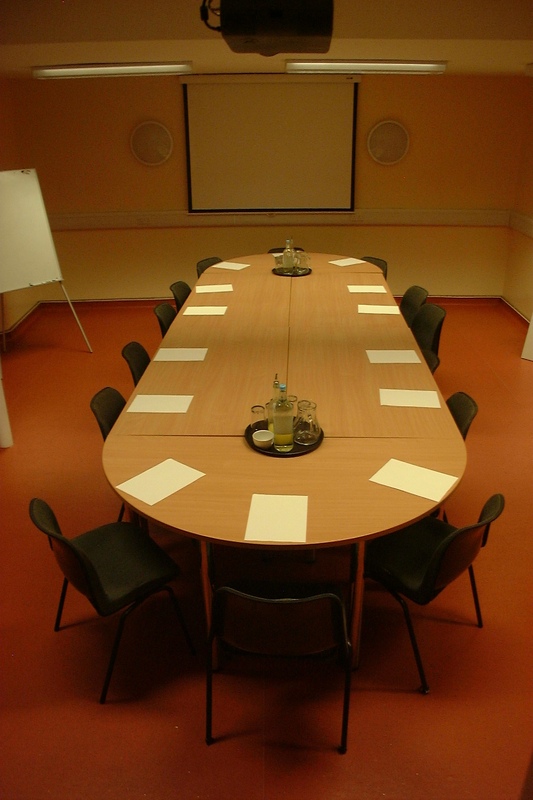 The room is fully accessible and comes with air-conditioning, a flat screen TV to display presentations, flipchart and a laptop (if needed), included in the room hire charges. All room hire prices are ex VAT. Hourly bookings must be made for a minimum of two hours. For day room hire, room access is complimentary from 8.30am. 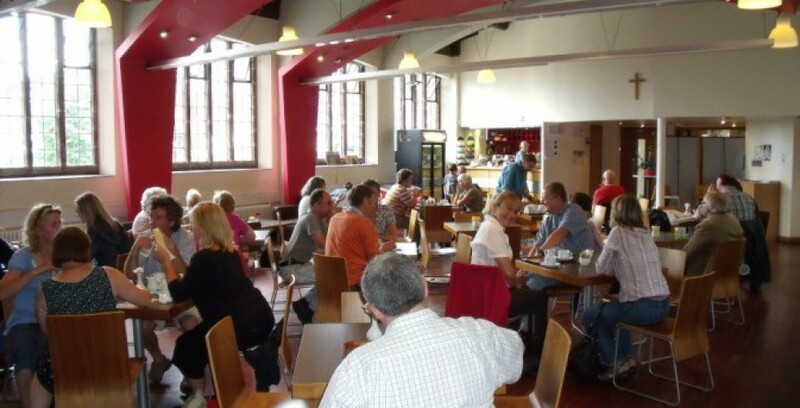 The main church space and the Tea Lounge are also available for hire on a case by case basis, so please enquire, and we will see what we can do to accommodate your needs. 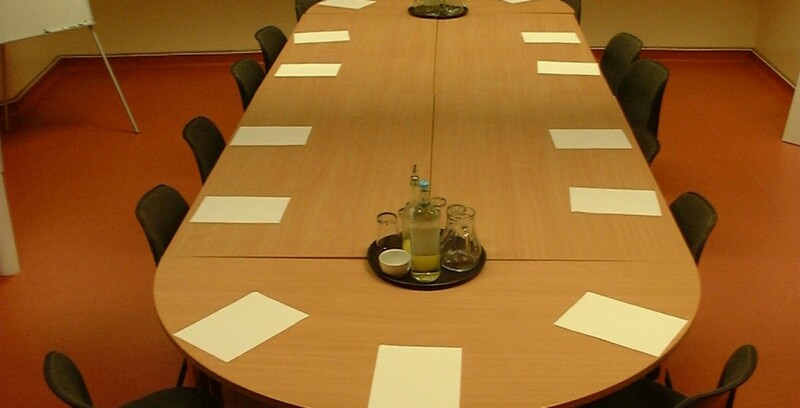 Space in the Tea Lounge can be given over to community groups FOC, if refreshments are purchased during the meeting, again please enquire if this is something you are interested in. Before booking, please read our Room Hire Terms and Conditions 2019.